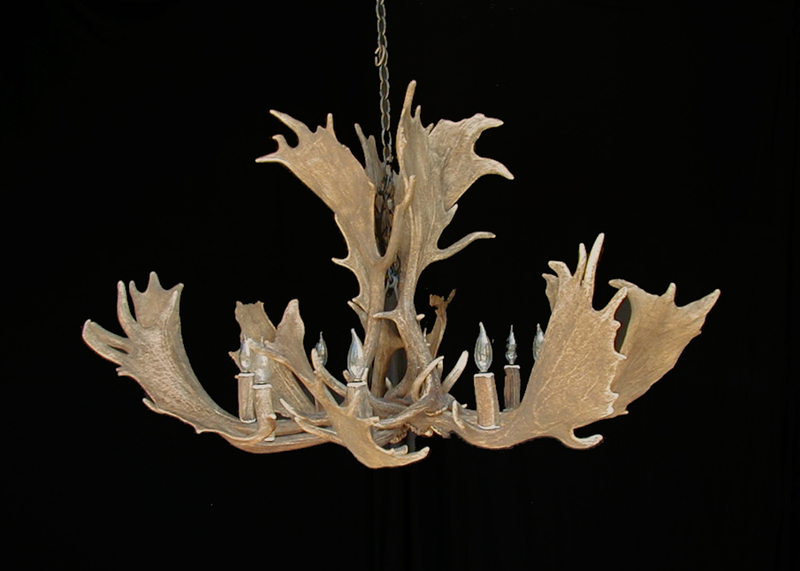 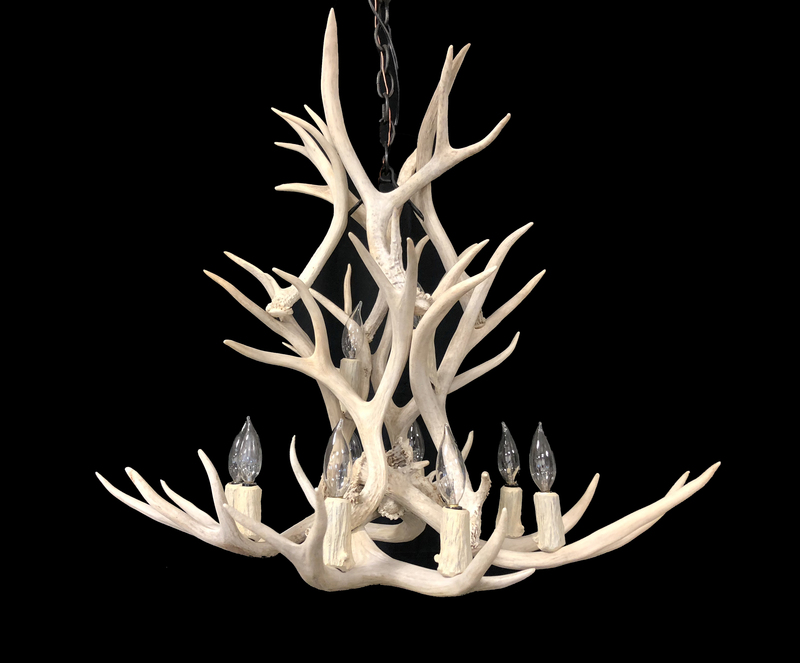 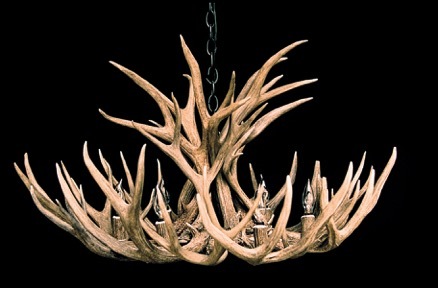 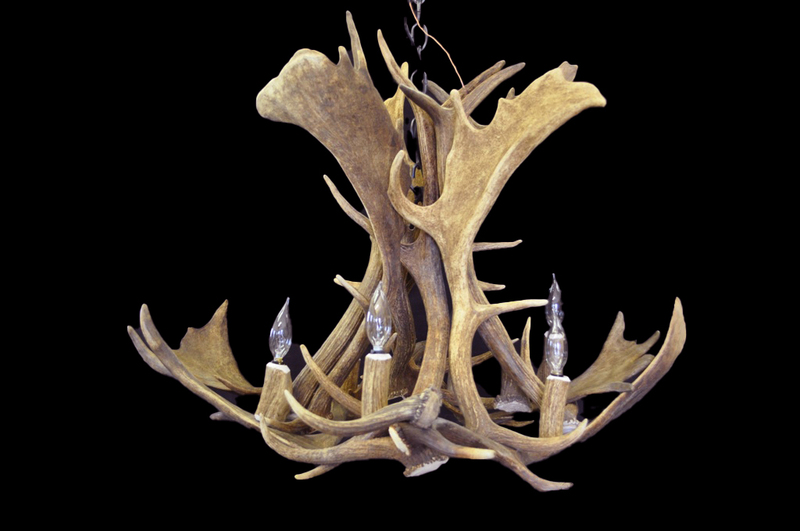 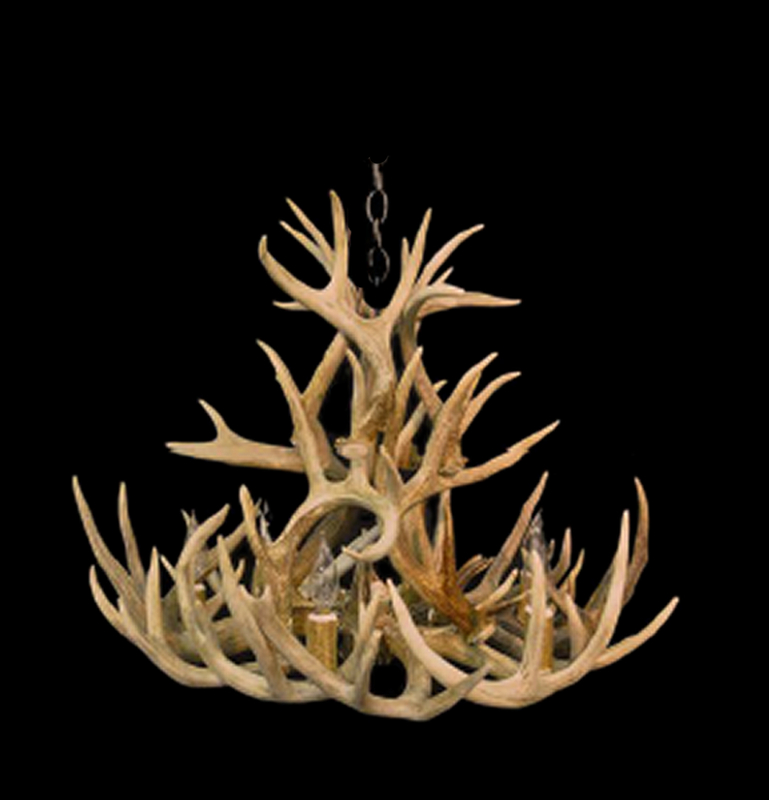 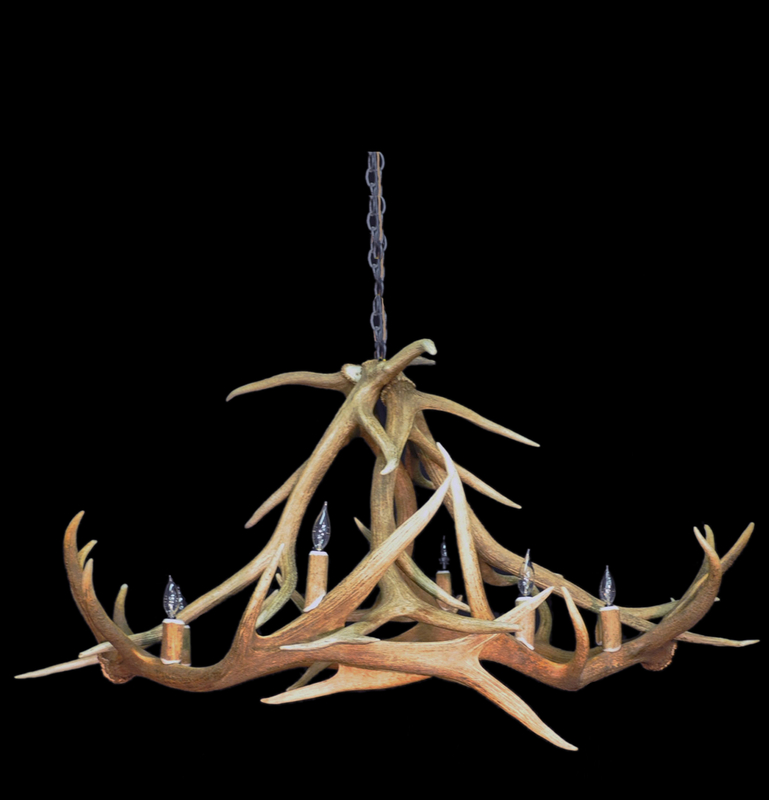 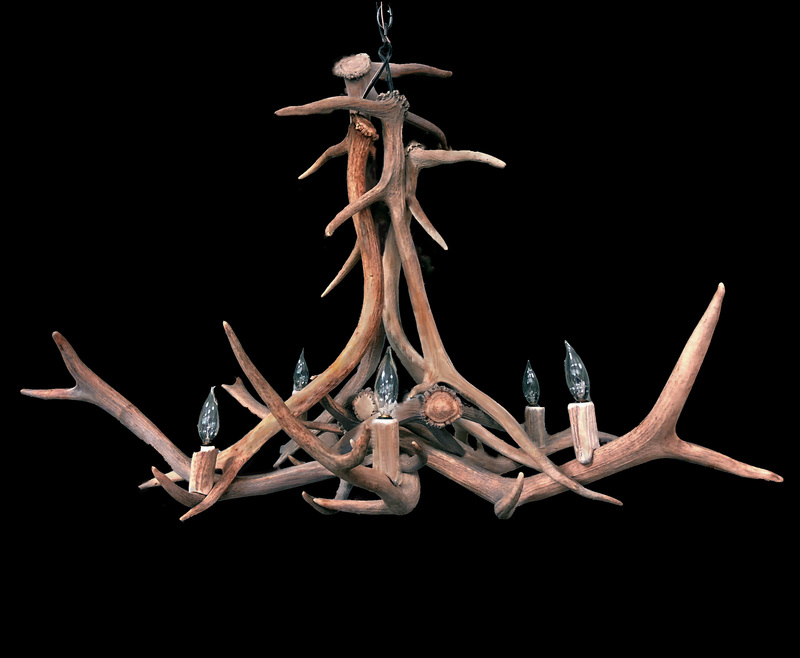 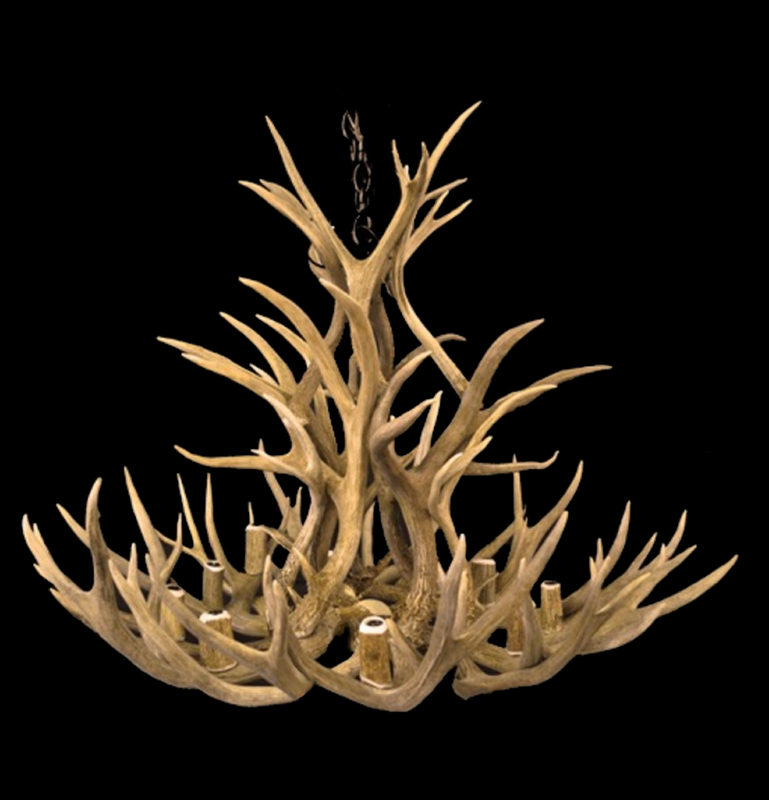 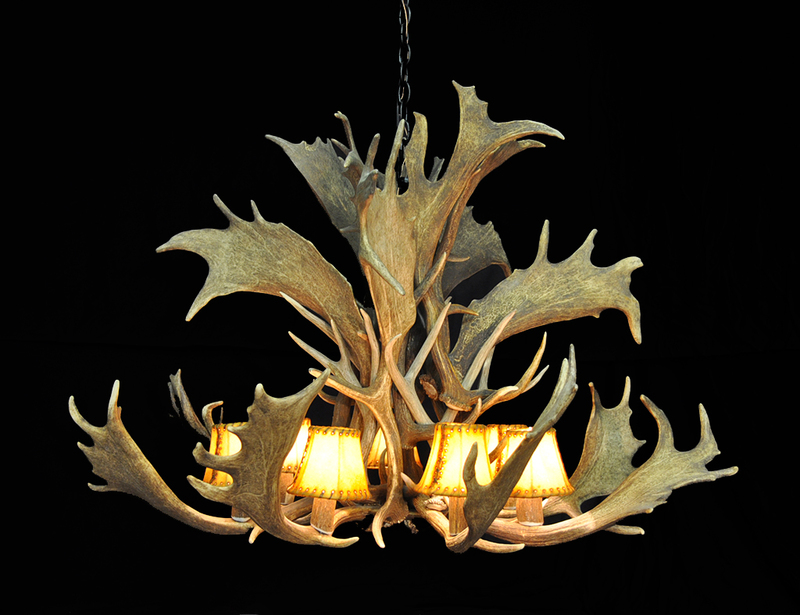 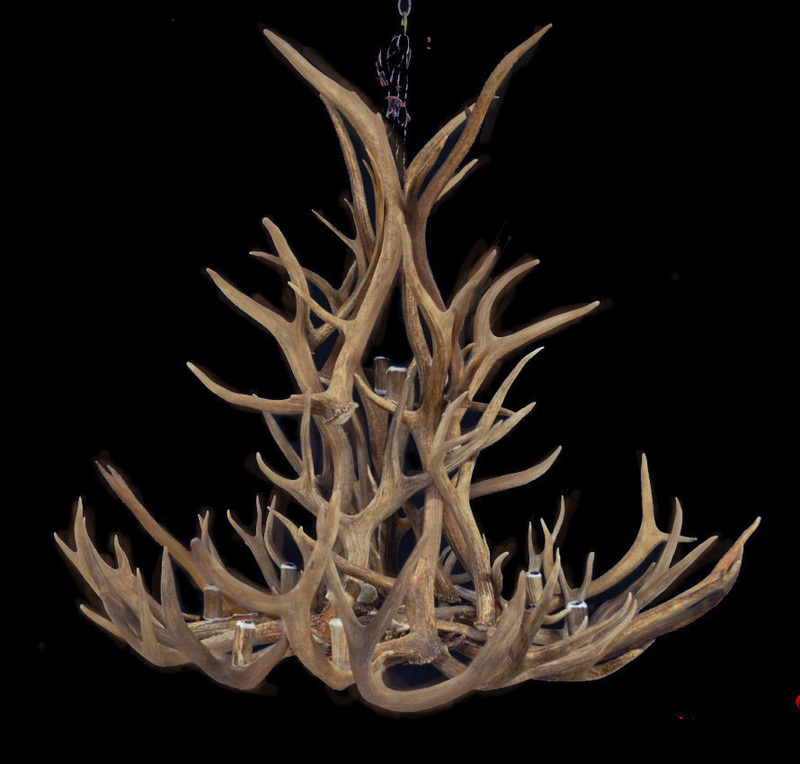 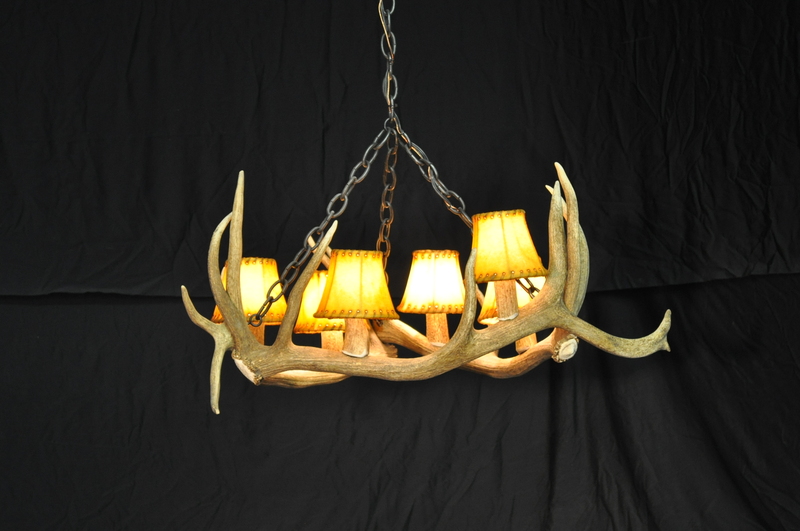 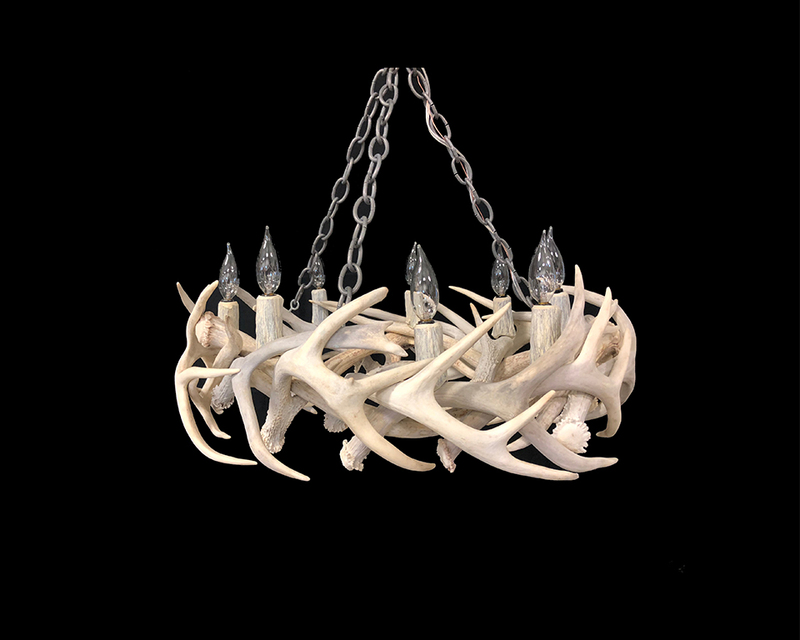 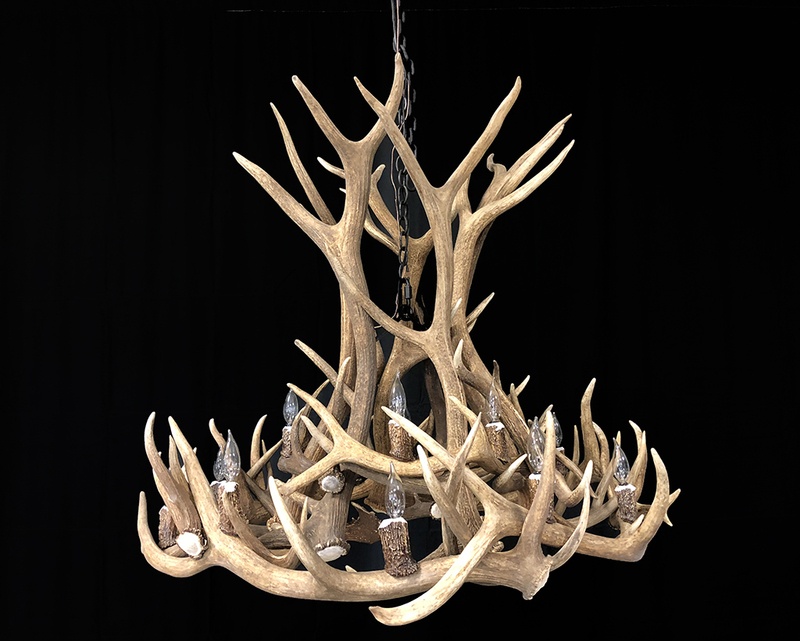 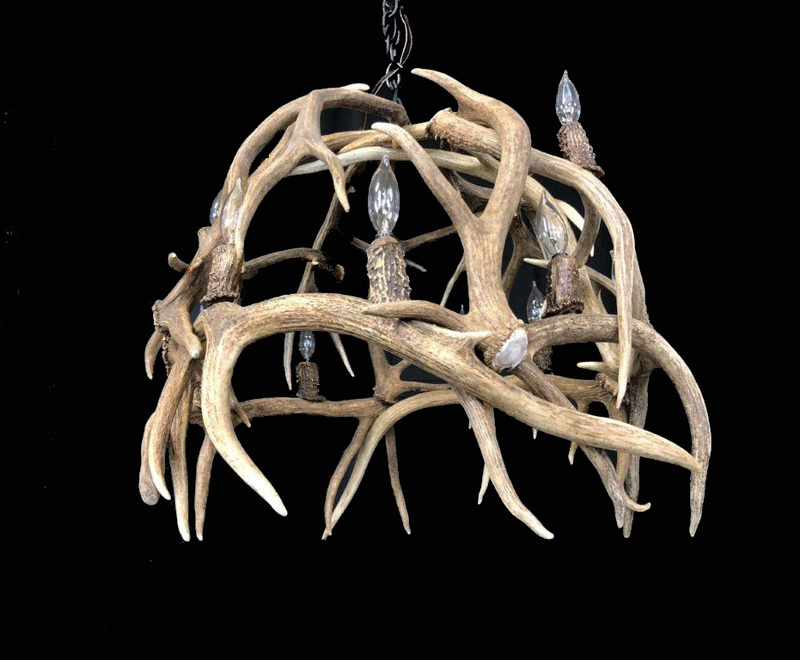 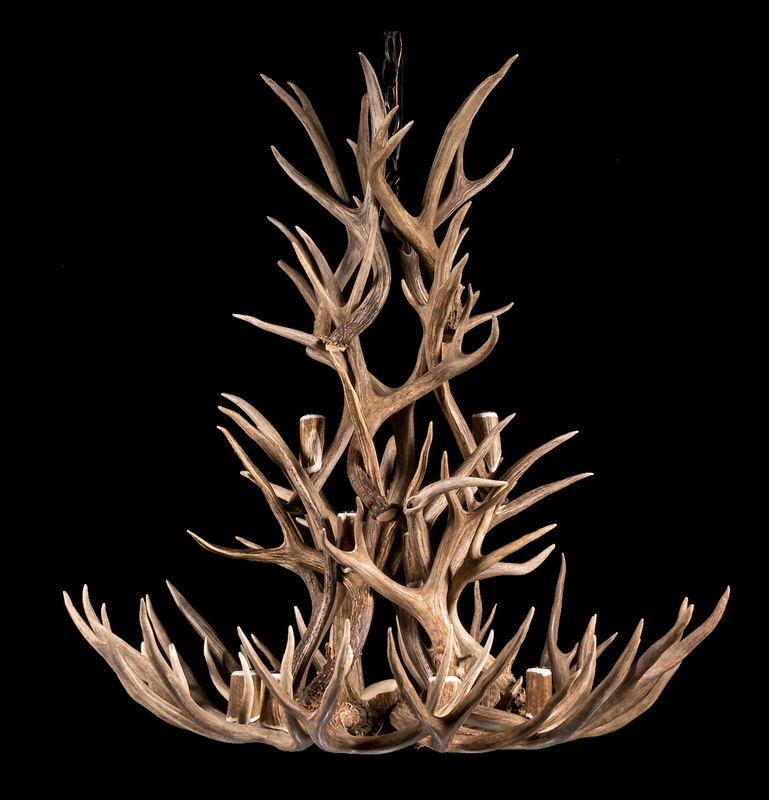 Jim Swanson says that his customers ARE his business and therefore he always deals with each customer personally, taking time to discuss room sizes, ceiling heights, and design arrangement to render the desired effect in each antler chandelier he builds. 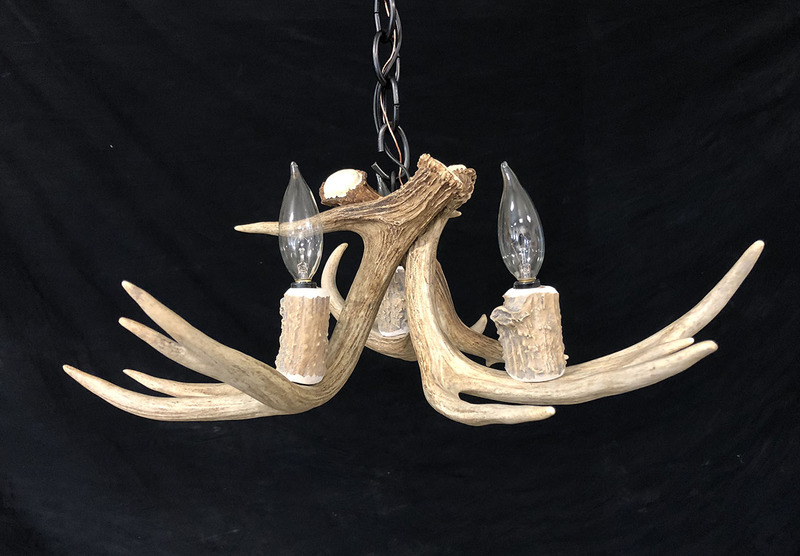 When you buy an antler chandelier from Jim Swanson, no screws or wires are visible, and when holes are created, the surface is restored and blended to be virtually invisible. 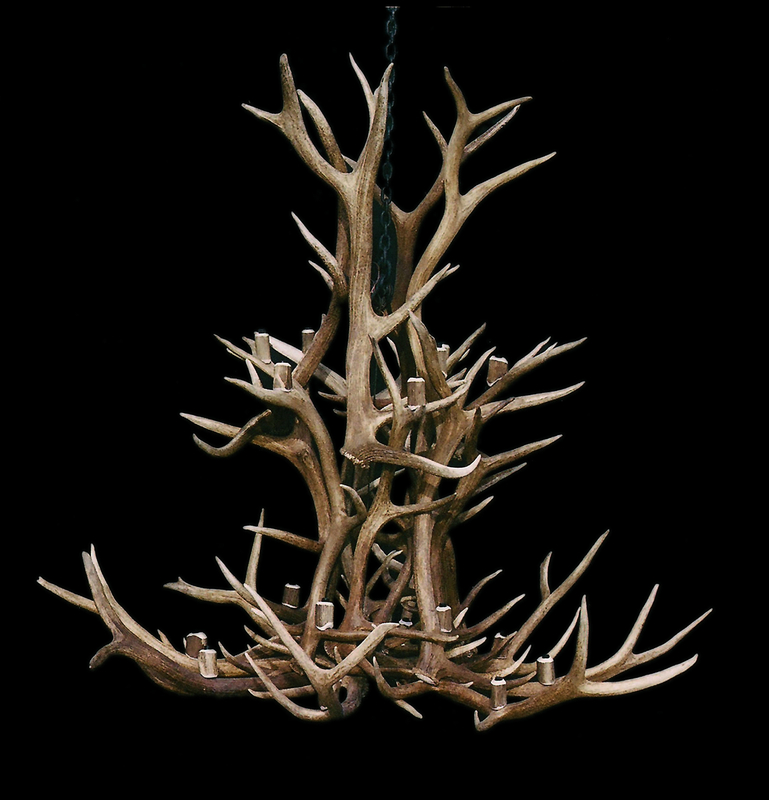 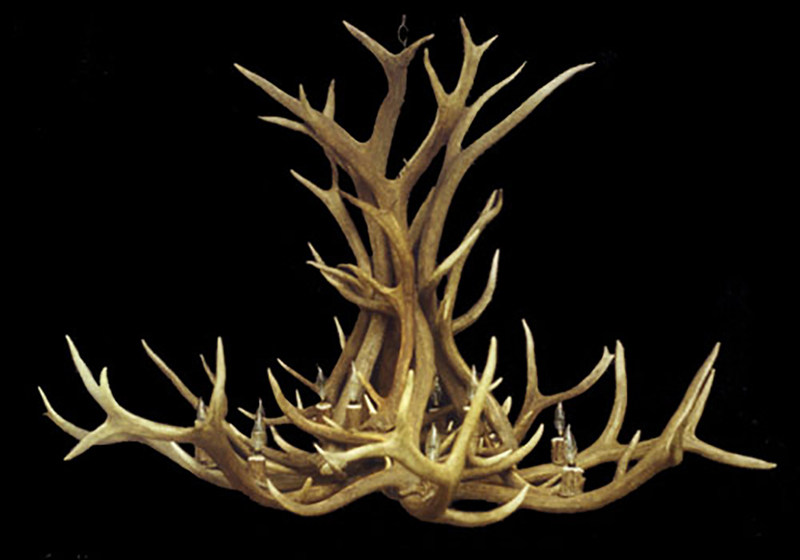 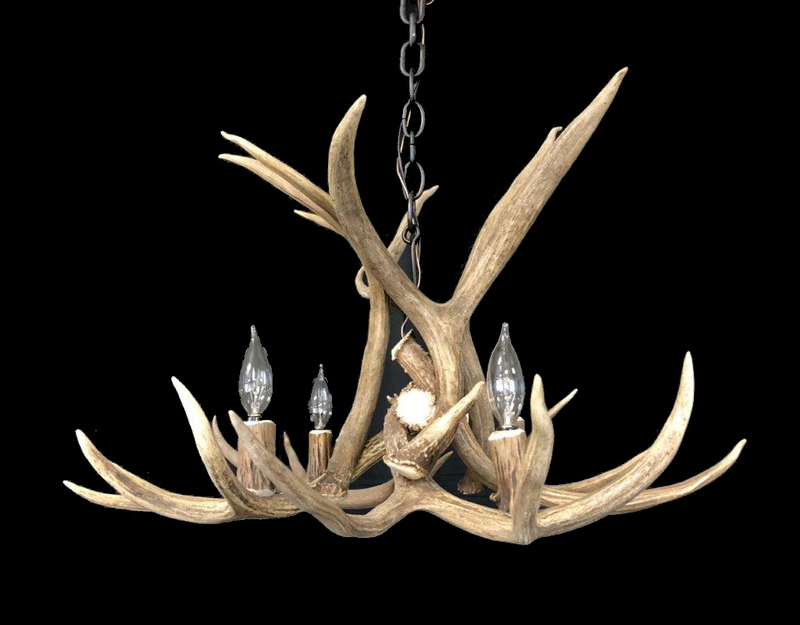 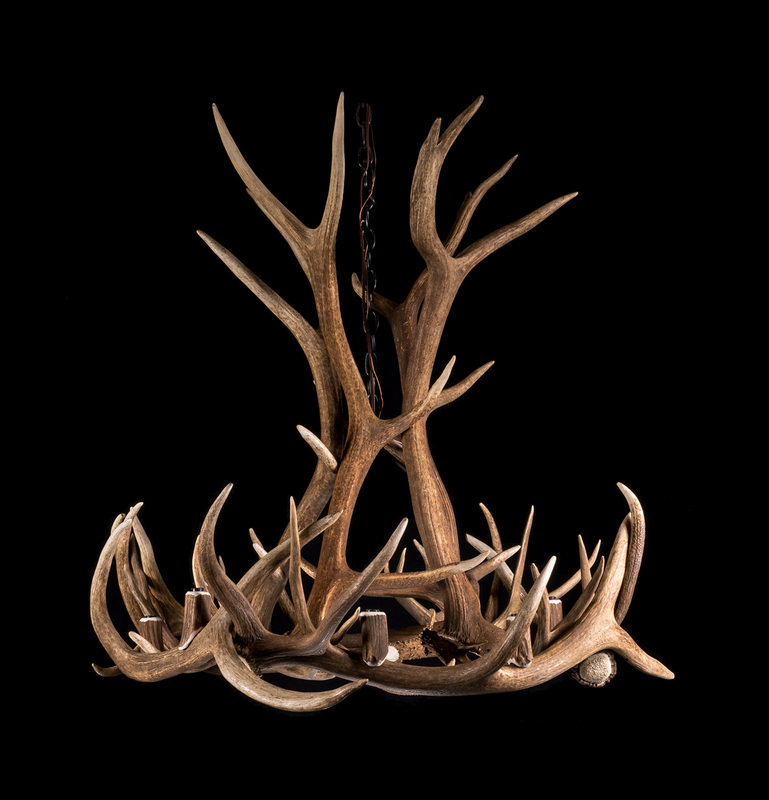 At Antler Chandeliers & Lighting Company, each real Antler Chandelier is custom made and embodies the stately beauty of the Antlers. 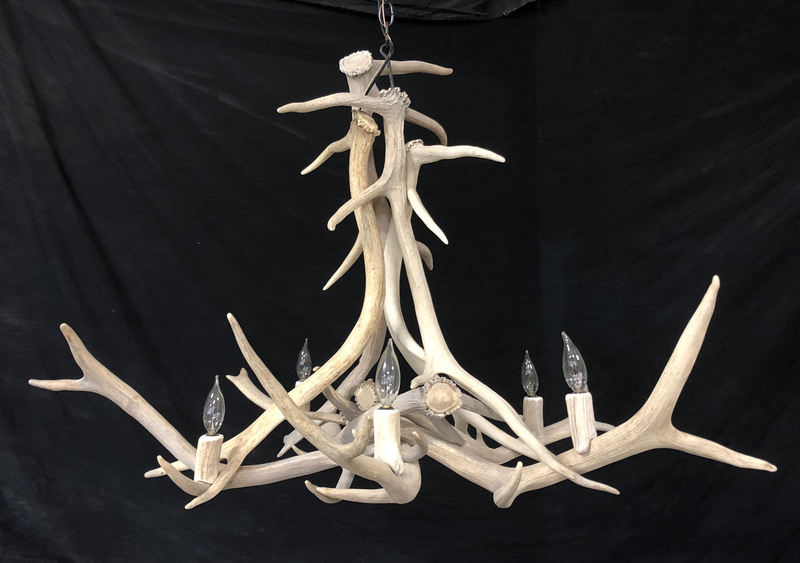 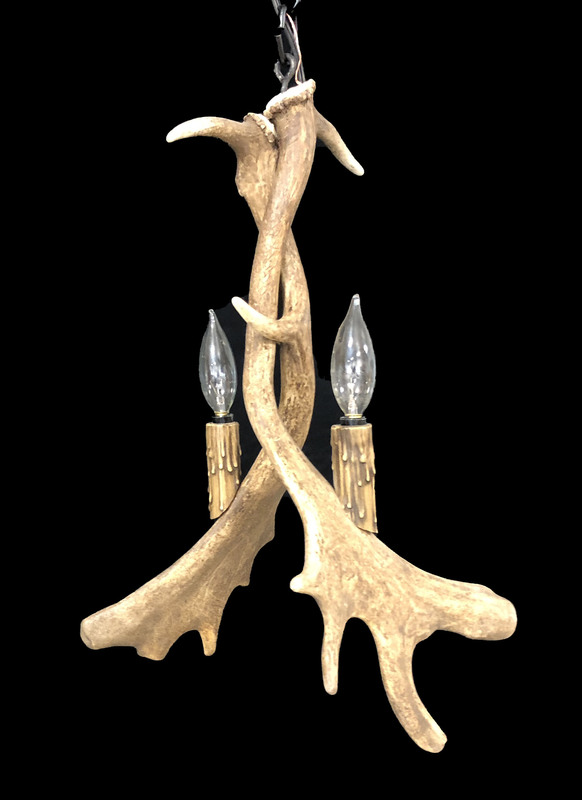 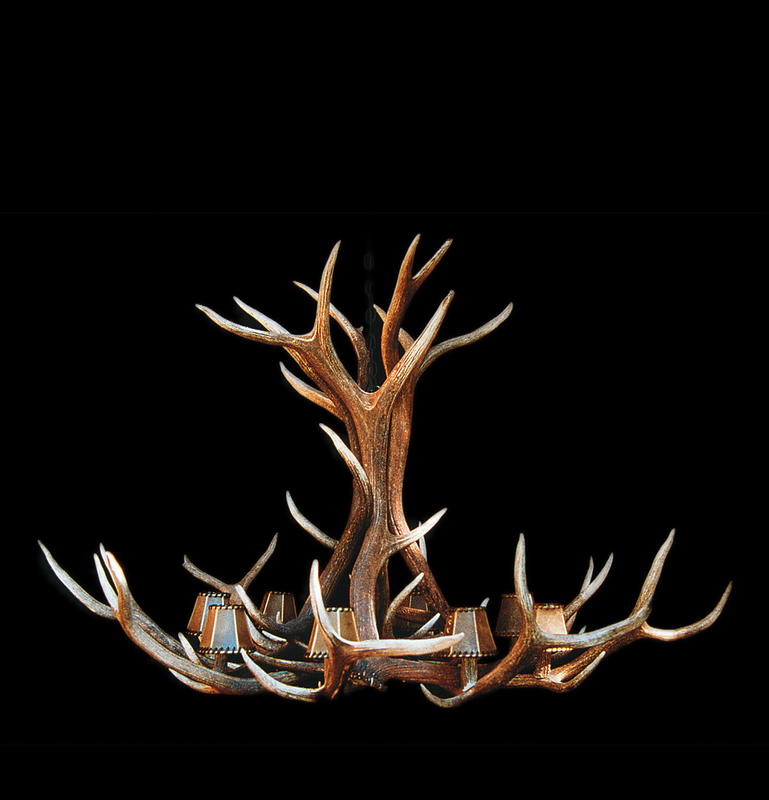 By taking meticulous care with all our work, we make sure that your new Deer Antler Chandelier or Elk Antler Chandelier hangs exquisitely in balance with and complements your home.